Love a geek? 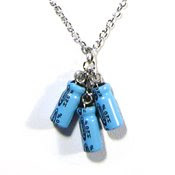 Celebrate by bedecking him or her in geek-friendly accessories. From Fractal Spin.